Our products are a perfect mix of quality and attractive price. 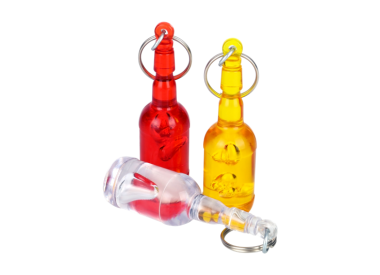 We offer ready to sell advertising materials such as acrylic keyrings with printed inserts and imprinted keyrings for market trolleys. 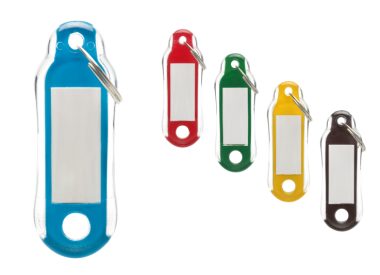 As a manufacturer we can prepare new key tags models which fulfil your individual needs.